Kelly Poole is a Senior Project Manager at ECOS. She supports the Air Committee, assists with the Compliance Committee, and works on E-Enterprise work related to air issues. 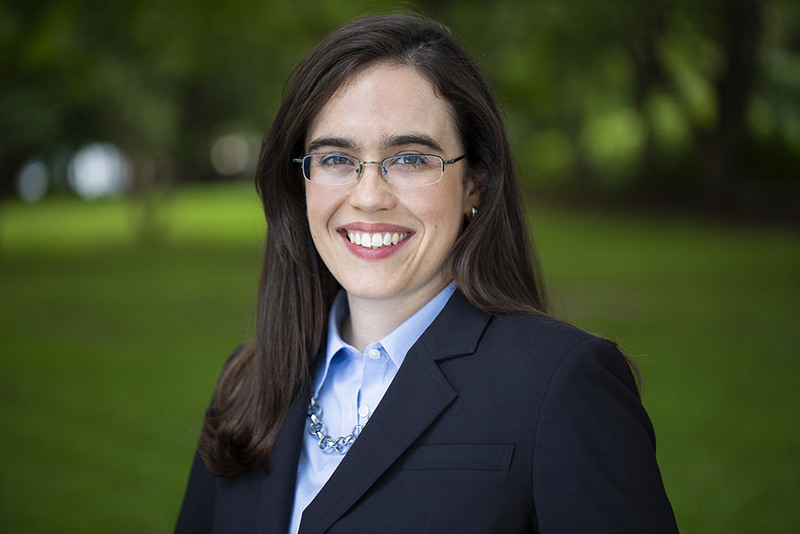 Poole previously worked as the Policy and Legislative Affairs Coordinator for the Tennessee Environmental Council, where, in addition to her regular duties, she helped plant more than 47,000 native trees throughout Tennessee. She earned her Juris Doctor with a Certificate of Concentration in Environmental and Natural Resources Law from Indiana University Robert H. McKinney School of Law and holds a Bachelor of Arts in Spanish from the University of Tennessee. She is admitted to practice in the state of Tennessee.